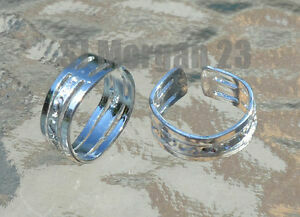 Details about Hallmarked 925 Sterling Silver Toe Ring. Adjustable. Beautiful Design. New!!! 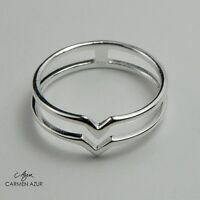 Hallmarked 925 Sterling Silver Toe Ring. Adjustable. Beautiful Design. New!!! All as advertised, great price. Pleasure to deal with.